Finally Fast Pain Relief for Soft Tissue Injury, Joints, Tendons, Ligaments, Nerves and Inflammation that is Drug and Surgery Free with the Revolutionary ML830 Cold Laser.This Advanced Technology is safe, noninvasive and painless. The MicroLight Cororation is the exclusive manufacturer of the patented ML830 Laser and the first company approved in the United States by the FDA to provide low-level laser therapy for the non-surgical treatment of Carpal Tunnel Syndrome. As it turns out the ML830 microlight increases the speed of healing through a complex augmentation of your bodys normal inflammatory process. 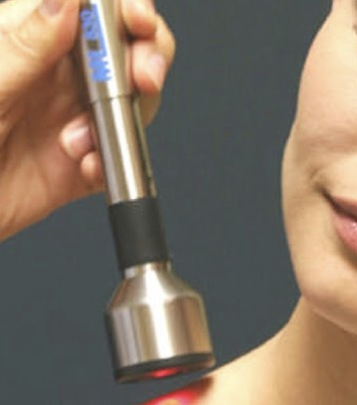 The non-thermal laser penetrates deep into your tissue promoting photobiostimulation. In essence, the cellular metabolism increases which in turn accelerates cell repair, increases blood flow, and stimulates the immune and lymphatic systems.